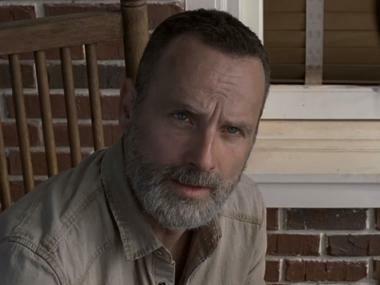 The third Walking Dead series may well return on AMC by 2021, reports comicbook.com. Sarah Barnett, president of AMC’s entertainment networks group told Vulture that the chances of viewers getting to binge on second The Walking Dead spin-off within the next two years was “99 percent or 100 percent." Alpha and Beta aren't finished. Stream #TWD now! Barnett added that the team was feeling quite confident of the third series. AMC chief operating officer Ed Carroll stated that the sequel/spin-off was in the stage of "active development" but the network was not in a position to discuss partnerships. However, he confirmed that creative people were being hired who would pitch story lines. Chief content officer Scott Gimple stated that even though The Walking Dead fans do not receive news on the show by May, 2019, they can expect to receive several updates by the next several months, leading up to what Gimple feels will be an ambitious 2020.